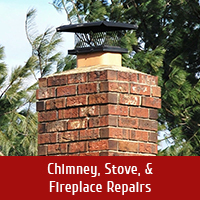 Still Searching For The Best Chimney Care & Fireplace Sales Company In New Albany, Indiana? 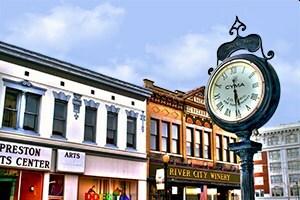 Whether you’re in New Albany, Blackiston Mill, Clarksville or in another community along the Ohio River, trusting your chimney and fireplace care to Olde Towne is a good call! For the last couple of decades, those of us at Olde Towne Chimney & Fireplace Sales have made reducing fire risk and increasing hearth and outdoor living enjoyment for our neighbors throughout the greater New Albany area our main goal. Since the start, we’ve kept our focus on quality – whether we’re talking products, services or customer care – and have continuously worked to improve our team, our company and our customers’ lives. We’re located just over in Jeffersonville, and can hop on Old Indiana 62 or I-64 and be there are for our friends in New Albany in a jiffy. 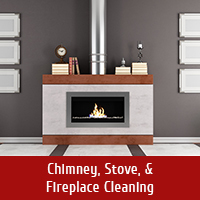 Whether you’re in need of chimney and fireplace emergency services, routine maintenance and repairs, or you’re looking to add to and enhance your home and property, our team of experts can help. 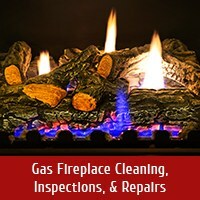 We offer comprehensive chimney and fireplace care, including the following services: Chimney Sweeping & Inspections; Chimney Cap, Chase Cover and Chimney Crown Installations; Chimney Relining; Leaky Chimney Repair; Waterproofing; Chimney Masonry Repairs; Smoke Chamber Repairs; Gas Fireplace Cleaning, Inspections and Repairs; Hearth Appliance Installation and more! 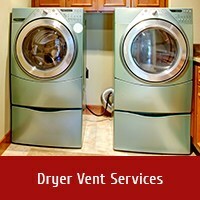 We also specialize in Dryer Vent Cleaning Services, Outdoor Kitchen Installation, and Outdoor Fireplace (both gas & wood) Installation. If it has to do with keeping you as safe as possible and making sure you get maximum enjoyment out of your hearth and outdoor living space, you can count on our CSIA-certified technicians to help! 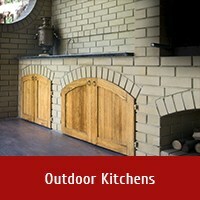 Have you been dreaming of a new grill, outdoor kitchen, freestanding wood stove or gas log set? You’ve got to stop by our showroom! We carry Regency, Hearthstone, Morso, Hampton, Napoleon and other leading brands, and can help you choose from the best products on the market. Whether you’re hoping to find the perfect gas or wood-burning fireplace, insert or freestanding stove, or you need a sink, refrigerator or built-in gas grill for your newly envisioned outdoor kitchen, you’ll find it in our showroom. You’ll also find a team of knowledgeable hearth experts available to answer any questions you may have and help you throughout your shopping experience. For directions to our showroom, please click here. If you live in New Albany, don’t leave your family’s safety, comfort and enjoyment to just anyone – trust the area’s best and most qualified chimney and fireplace experts! 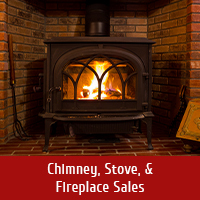 Call Olde Towne Chimney & Fireplace Sales at 812-284-0123 or click here for scheduling. We’re proud that Louisville, KY is a large part of our service area and we value each of our customers there.